Posted on April 11, 2018 at 10:55 am. 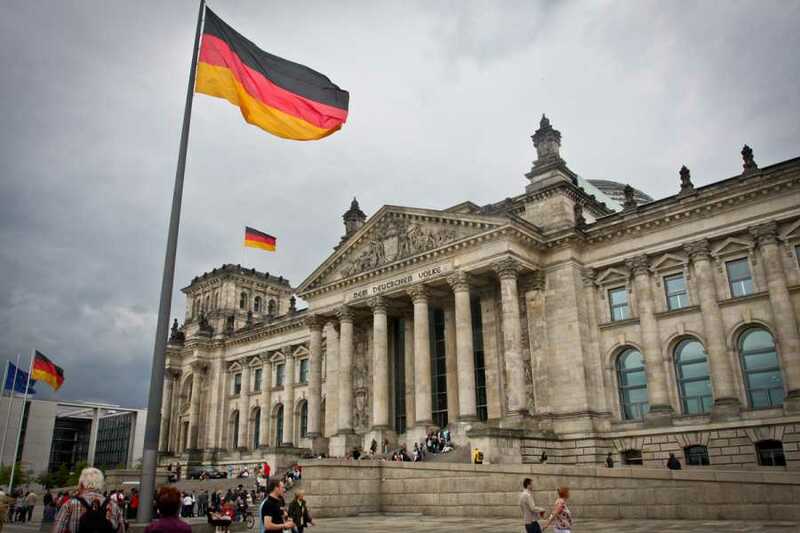 There is a growing push in Germany to create Federal legislation addressing gambling. 888 Holdings subsidiary The Group will challenge a ban on providing online gaming services to German citizens. In October of 2018, German lawmakers in the state of Baden-Württemberg, upheld a lower court ruling in the Federal Administrative Court which outlawed International gambling operators not holding a German license from offering their services to gamblers. The UK-listed gambling company last month notified investors they were considering leaving the German market, which would see revenue drop significantly. Online offshore casinos and sportsbooks have long justified their legality in the European market because of Article 56 of the Treaty of the Functioning of the European Union, which stops unnecessary restrictions being placed on EU members. Germany is a minefield when it comes to gambling laws with the 16 states unable to agree on Federal legislation, leaving them with many different laws across each border. The last major push to create uniform legislation right across Germany came in 2012 and was known as the federal treaty on gambling. But some politicians, lead by Finance Minister for the state of Hesse, Thomas Schafer, are against pushing for federal legislation. 888 has vowed to continue to watch the gambling developments in Germany and their implications on the status and of its legality in this market.